Below is audio for the homily of Fr. 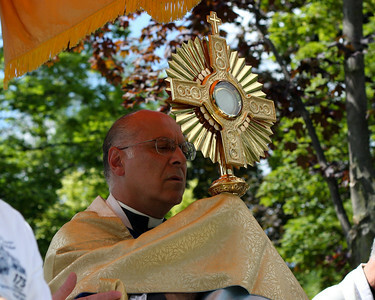 Eduard Perrone, delivered at the 4:00 p.m. Mass on Saturday, June 20th. 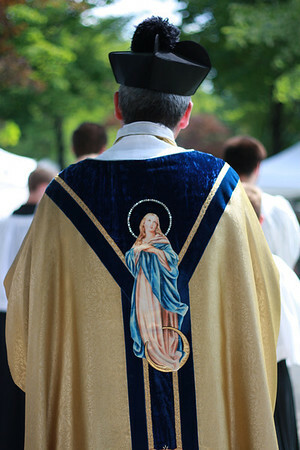 This homily was also delivered at the 6:00 a.m. Mass on Sunday, June 21st. Both of these Masses were in Ordinary Form. Click here for Mass Readings for the Twelfth Sunday in Ordinary Time. You can play the homily in this post, or at the GrottoCast SoundCloud site, or on a free SoundCloud app for your smart phone or tablet. Look for that in iTunes or other app store, then do a search on GrottoCast. This entry was posted in Audio, Fr. Perrone, Homilies and tagged Fr. Perrone, Homilies, Ordinary Form (OF). Bookmark the permalink.